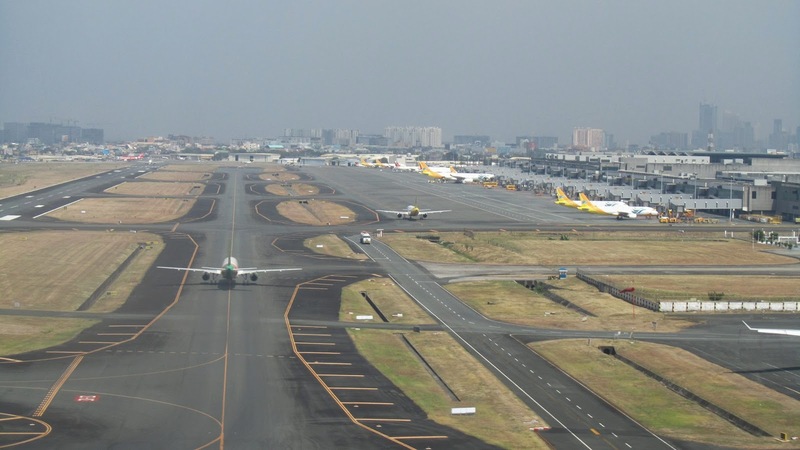 (Reuters) - The Philippine government plans to upgrade 12 airports, including Manila's dilapidated main international airport, as it seeks to attract 10 million foreign tourists by 2016 and help fuel one of Asia's fastest growing economies. Three of the projects have a combined cost of up to 54.6 billion pesos ($1.22 billion), while costs for others are still being finalized. Half of the planned projects will be done through the Public-Private Partnership (PPP) scheme, Cosette Canilao, executive director at the agency overseeing the programme, told reporters on the sidelines of an investors' forum in Manila. Canilao also said operations and maintenance of these airports could be "bundled" into one tender, which will be offered to investors later this year. Transportation Undersecretary Rene Limcaoco said the government was looking at building a new terminal for the Ninoy Aquino International Airport (NAIA) in Manila, the Philippines' main gateway, which is also undergoing repair. The Puerto Princesa Airport on Palawan island, southwest of Manila, and Clark International Airport in Pampanga, north of the capital, are included in the list of gateways which the government wants to modernize and upgrade. The planned upgrades will "ease our logistic costs, alleviate our traffic congestion and support the target of the department of tourism to achieve its 10 million tourists for 2016," Limcaoco said at the forum. The Philippines attracted 4.7 million foreign tourists last year, 300,000 short of its goal, state data showed. President Benigno Aquino wants to make the tourism sector one of the key drivers of the economy. The economy grew 7.2 percent in 2013, the second fastest in Asia after China. Rehabilitation of NAIA Terminal 1 will be completed by early 2015 at the latest, while the airport's Terminal 3 will be fully-operational in July this year, said Limcaoco. He also said the transportation department is sticking with its end-March target to award the 17.52 billion-peso ($391 million) PPP contract for the Mactan-Cebu International Airport Terminal.